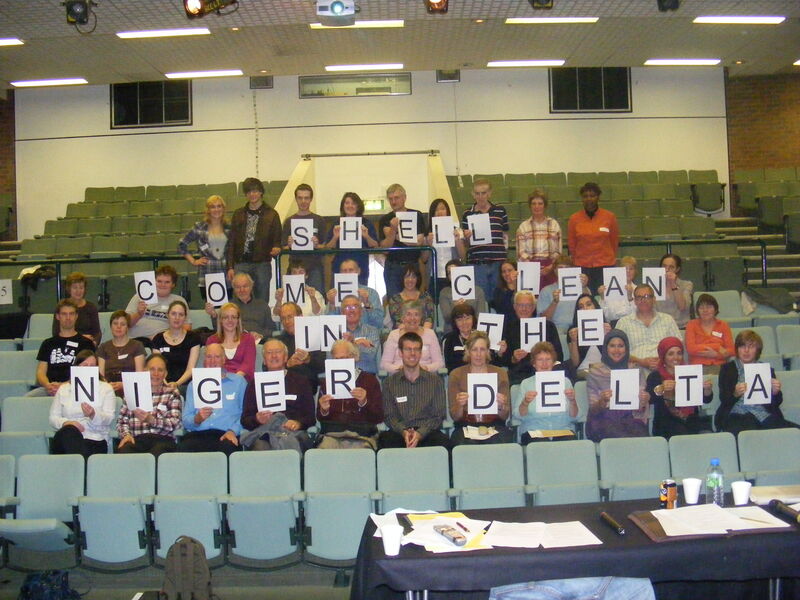 Thanks to Pete at Central Birmingham AI group for this information. 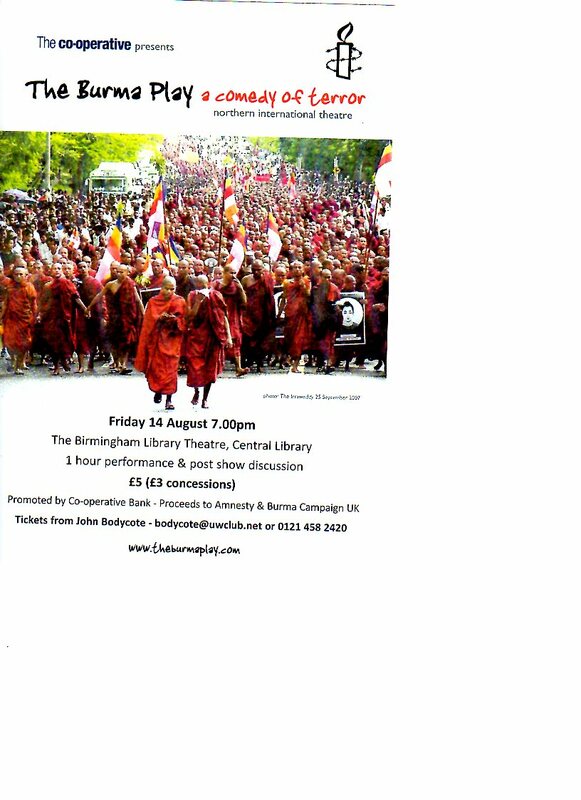 Central Birmingham and Bournville A.I Groups are hosting The Burma Play on Friday 14th August at 7pm at The Birmingham Library Theatre, Central Library Birmingham. Whilst we await the decision in the new trial of Aung San Suu Kyi please support our efforts to raise awareness of the plight of the Burmese people by attending the play. Please see the leaflet for more information including obtaining tickets from John Bodycote. There are also more details on www.theburmaplay.com including quotes from rave reviews!